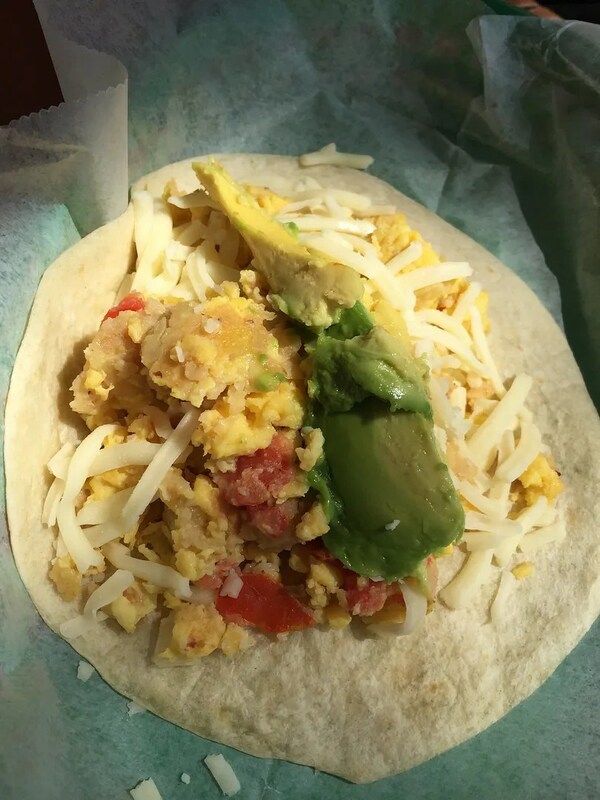 My daughter and I headed to Tacodeli for breakfast one morning. We ordered a couple of things there to share. We both enjoyed these, perhaps even a bit more than the Veracruz All Natural migas. However we gave Tacodeli the same rating of 4 1/2 stars as we gave Veracruz. 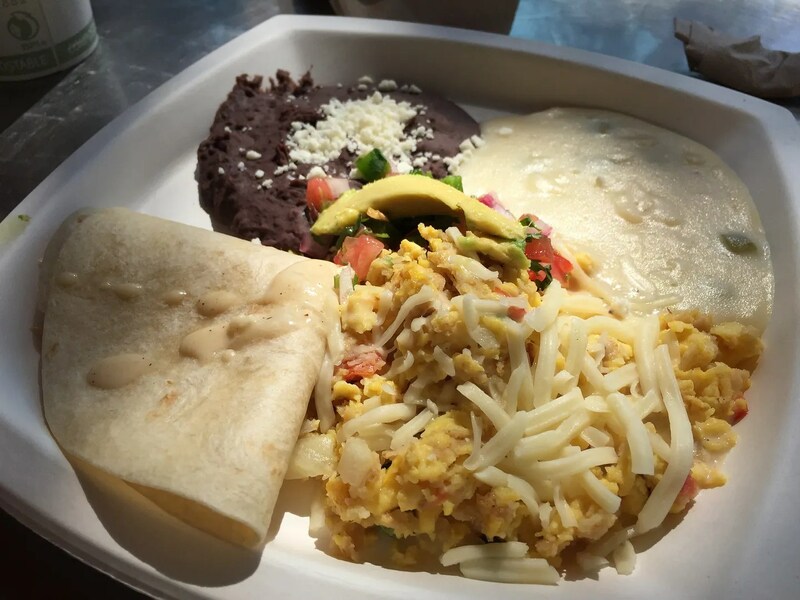 This rating agrees with the reviewers at both Yelp and Trip Advisor, and on Trip Advisor Tacodeli ranks #63 best of all the Austin restaurants reviewed there. In comparison, Veracruz ranked #116. On Yelp Tacodeli ranked only #649, but that is still better than Veracruz’s rank there of #836.